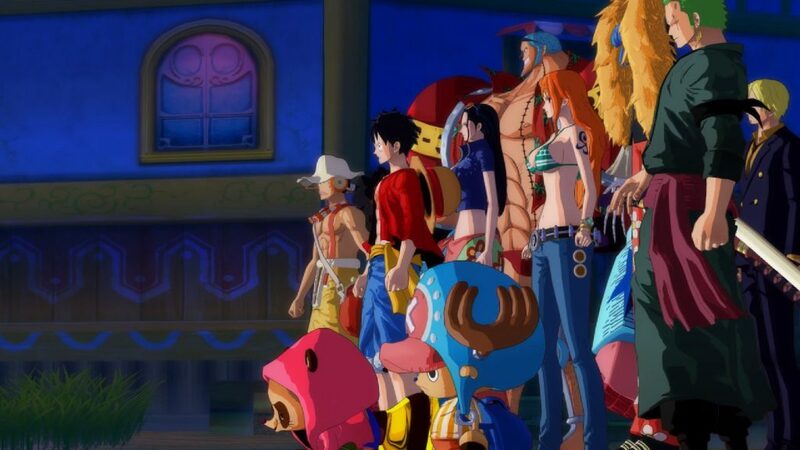 One Piece: Unlimited World Red was originally released in 2013 for the PS3 and Vita and has since sold over one million copies worldwide, prompting Bandai Namco to issue a revamped Deluxe Edition of the game for the PlayStation 4 and PC! 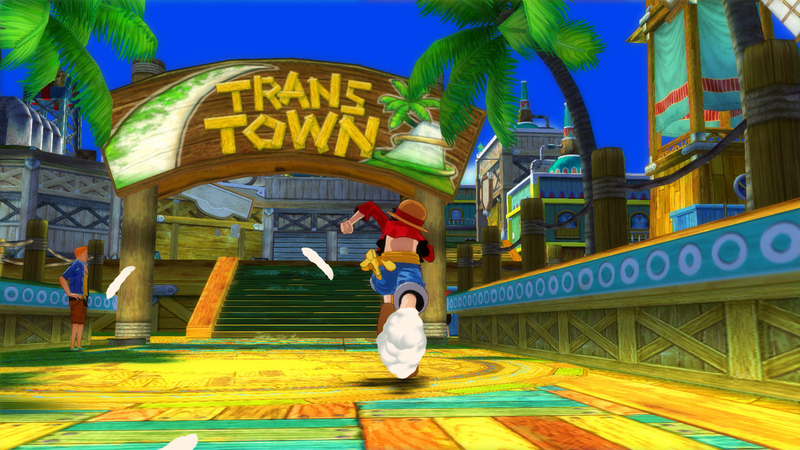 This version of the title will not only include 60 fps but also new features such as added content, tuned up mechanics and 2-player co-op. 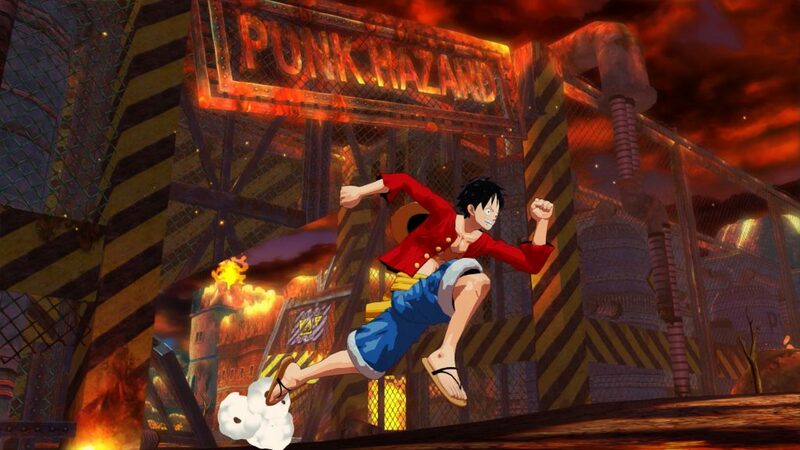 This version of UWR will include more than 40 pieces of DLC that have been released and show players an original story not seen in the anime and manga. Re-discover the original adventure of Luffy and his pirate crew that encounter and befriends a cheerful yet mysterious raccoon named Pato- who possesses a shadowy power to create anything drawn onto a leaf. 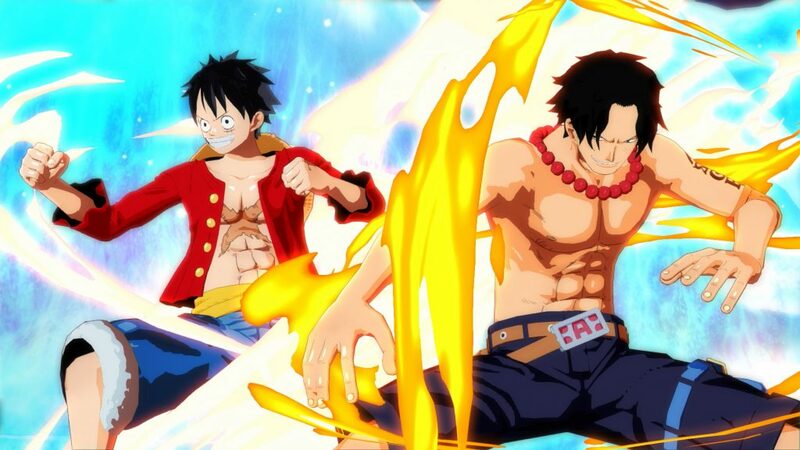 To help their newfound friend, Pato leads the crew to the Forgotten Island where they get kidnapped by a wicked pirate named The Red Count and Luffy must fight to recover his crew from the enemy’s grasp and find out exactly what The Red Count’s evil plots are. 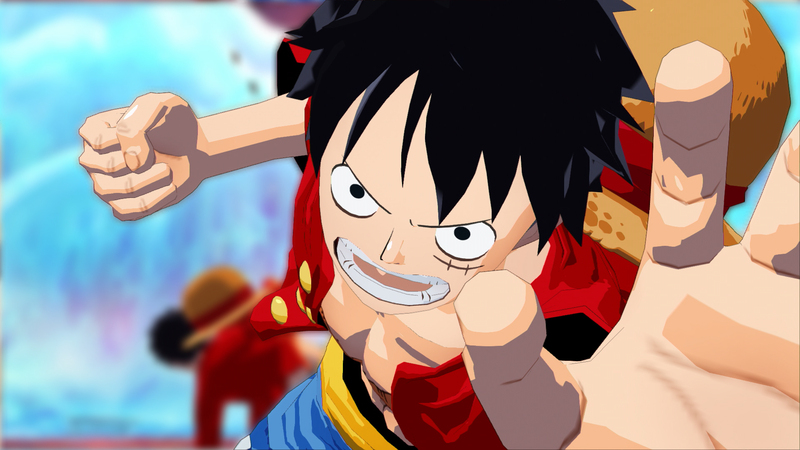 One Piece Unlimited World Red – Deluxe Edition will be released for the PlayStation 4 and PC on August 25th, 2017.